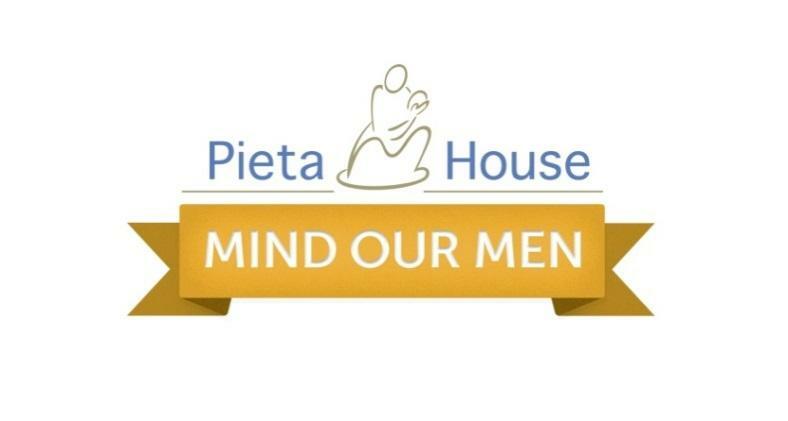 As part of a recent initative by the County Board and Muskerry Board, four representatives from Eire Og attended Pieta House's facility in Bishopstown, taking part in their 'Mind Ur Buddy' training programme. These representatives have been trained in the 'Pieta Way' which enables them to identify the most common signs, symptoms and triggers of suicide, and also give them the tools and confidence to engage with someone in distress to be a 'short term helper'. The BSP will be a direct link between a person in distress and Pieta House should the need ever arise. They are not trained as therapists but will act as a short-term helper, directing individuals in distress towards Pieta House's services. "Pieta House is the centre for prevention of suicide or self-harm. We offer support and counselling to people in suicidal crisis or engaging in self-harm. We are also trying to educate as many people as possible about the most common signs of suicide and what the triggers may be to lead a person into suicidal crisis." "The 'Mind Ur Buddy' training programme is a offshoot of our overall "Mind Our Men" campaign. 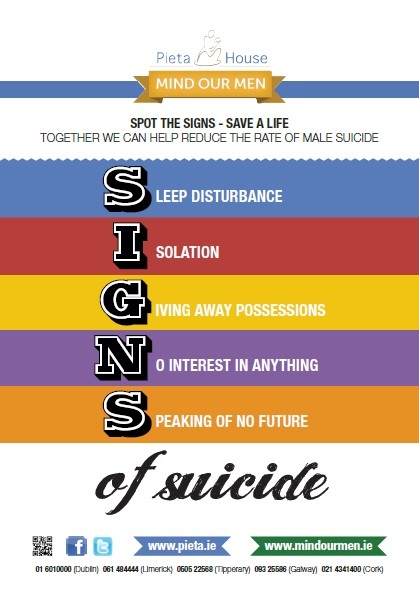 It is a programme designed to educate and equip people to spot the SIGNS when someone is in suicidal crisis." "We train designated people from within an organisation to be the link between a person in distress and Pieta House." "Through research, we realised that people who were feeling vulnerable or who had suicidal ideation would be showing outward signs of their distress." "Who would notice this more than a team-mate, family member or friend? Instead of encouraging the distressed person to look for help, we felt that the help should be sought by the friend or family member on their behalf." "We also believed that a peer was more likely to not only spot the changes in behaviour of another peer, but would also more than likely be told the truth if they enquired about their friendsâ distress. This is where the idea of 'Mind Ur Buddy' came from."